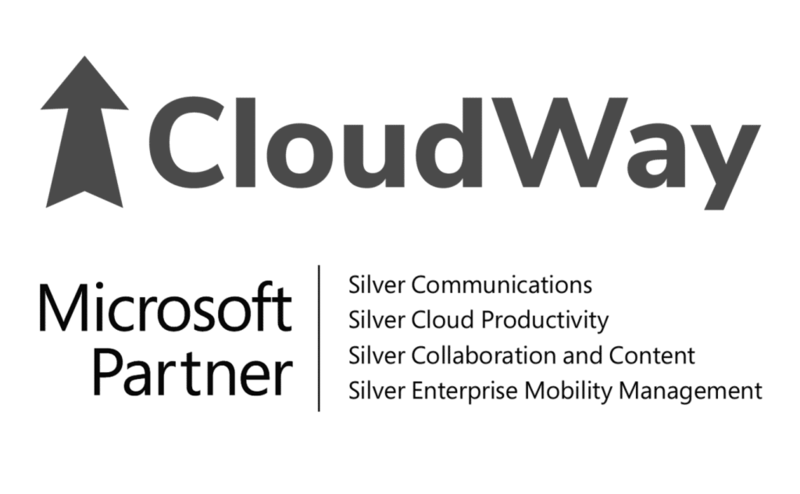 CloudWay is proud to announce that we have achieved two more Microsoft Silver Partner Competencies. Cloud Productivity and Collaboration and Content for our projects on Office 365 and Microsoft Teams. This shows that CloudWay has an impact in the market and are fulfilling our core strategy to remove blockers and help our customers adopt the modern workplace. We now have four silver competencies that reflect our core competency area, Microsoft 365 migration and adoption. To earn a Microsoft silver competency, partners must successfully demonstrate expertise through exams, culminating in Microsoft certifications. To ensure the highest quality of services, Microsoft requires that the partner provides both adoption of active seats in the cloud and customer references for successful implementation and customer satisfaction.